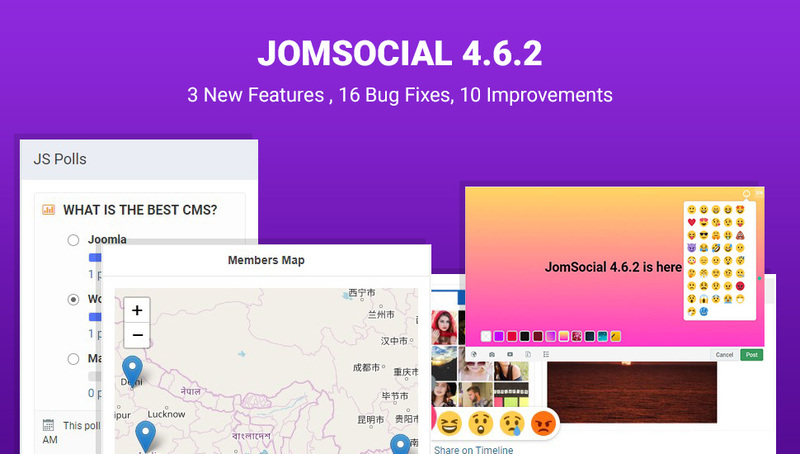 Joomla community extension JomSocial 4.6.2 released for new features : Reactions, OpenStreetMap integration, improved post box and more new features and bug fixes. @[[896:contact:Russell Havens]] nice to see you here. Russell Havens nice to see you here. 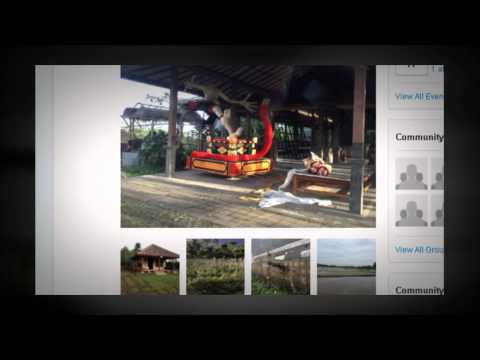 I can also add lots of images, at once! Easy to add a location! Welcome to JomSocial 3.2! this is a simple status!